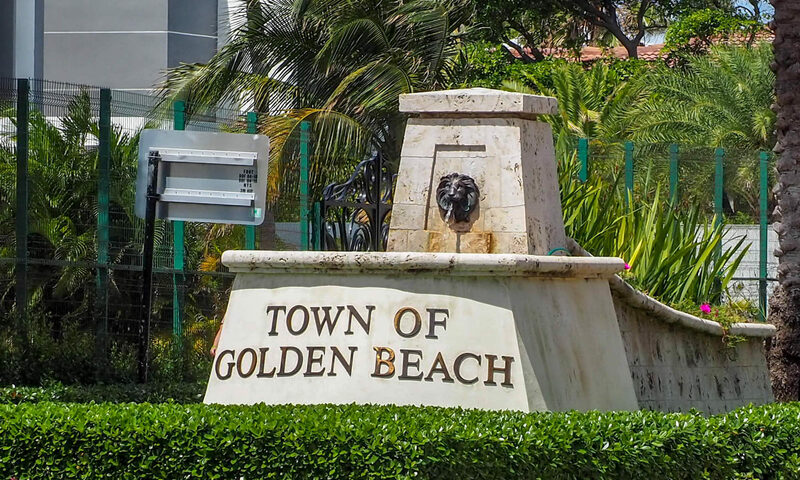 Golden Beach is a very upscale community located in Miami North End, Florida. It is on one of the barrier islands that separates the Intracoastal waterway from the Atlantic Ocean. Most of the houses based there are worth over a million dollars and all have exclusive access to the long strip of beach. Many celebrities call Golden Beach home including Bill Gates and Ricky Martin. Golden Beach is renowned for its beautiful golden sand and crystal-clear waters but also for its security and seclusion, the public may only enter the beach if they are invited by a resident to avoid finding themselves in hot water for trespassing. Residents also have no need to worry about their views being obstructed as no high rise or commercial construction is permitted within the town limits. Golden Beach is perfectly located for those that like seclusion and privacy but also enjoy everything that Miami has to offer. The famous shops of Bal Harbour and the massive Aventura Mall are just a quick drive away along with award winning eateries and fantastic nightlife. Other communities that are close to Golden Beach are Aventura and the family friendly Bay Harbor Islands. 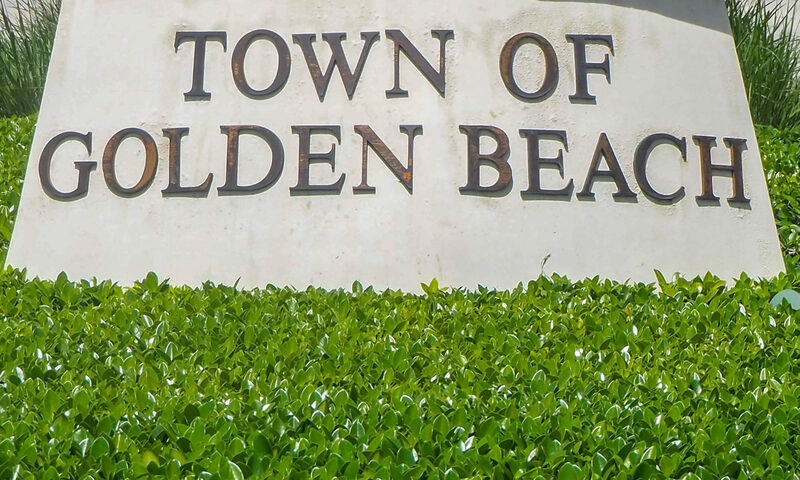 I am interested in learning more about Golden Beach homes.